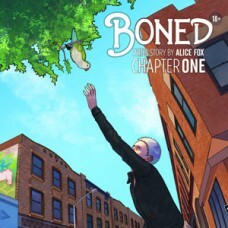 The first chapter of Boned in full color. 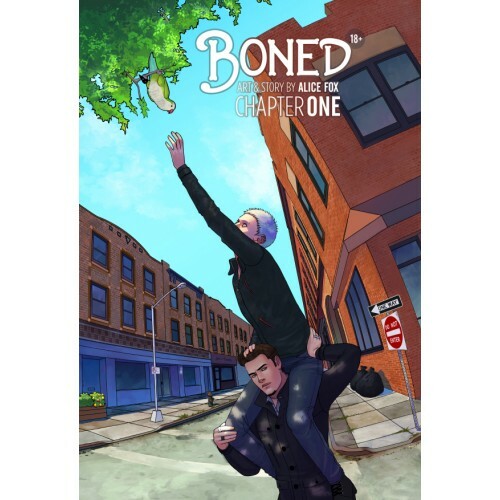 This book Includes 1 page of mini-comics and 5 pages of exclusive 18+ content! Every book order comes with a free charm while supplies last.